Hollywood is famously one of the most lucrative businesses in the world and over the years, it has produced some seriously expensive movies. While producers are used to being faced with costs of a few million dollars, there are some projects out there which have alarmed even the most seasoned of filmmakers. These films costed the most to be made out of every film in history and, incredibly, didn’t always make such a big splash in cinemas. Michael Bay’s monster robot movies might not be to everyone’s tastes, but they sure do pull all the punches in production. 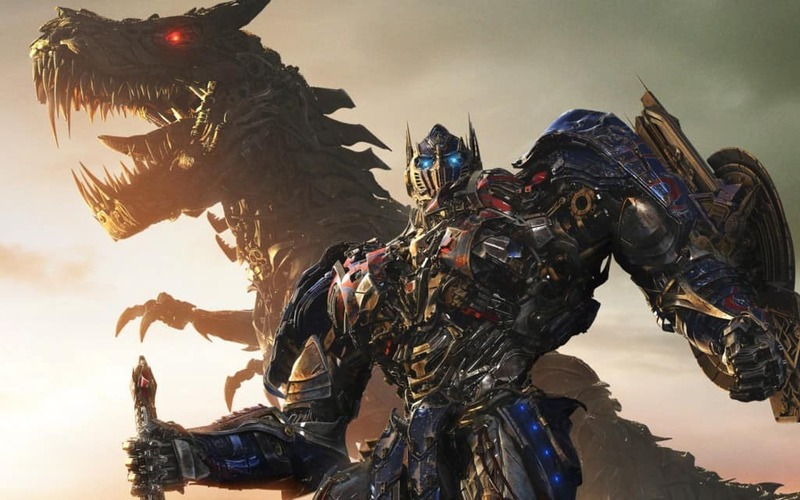 Packed full of special effects galore and mammoth fight sequences, Transformers: Age Of Extinction racked up costs of $210 million. That’s a lot of robots. 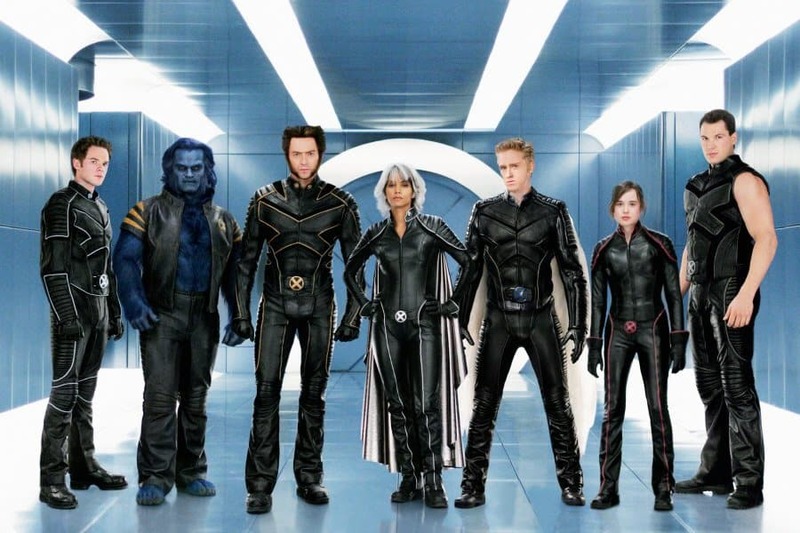 Only one in a series of X-Men movies, X-Men: The Last Stand turned out to be the most expensive of the lot. Was it the special effects? Was it the extra makeup? No-one really knows and with a cost of $210 million, it’s anyone’s best guess. Despite enjoying a much lesser fame than its original counterpart, Oz The Great And Powerful racked up one of the biggest fees in history. Even pulling out all the stops couldn’t save this movie and despite costing $215 million, it failed to make a lasting impact in cinematic history. When production companies turn their attention to comebacks, they really try and make a go of it. 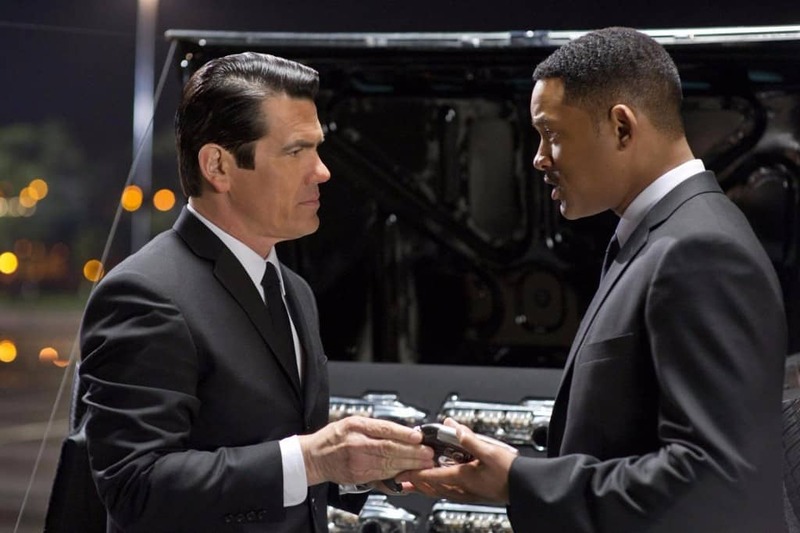 Bringing the beloved tale back after a long hiatus, Men In Black 3 really did everything it could to make an impact and, costing $215 million, certainly made a good go of it. 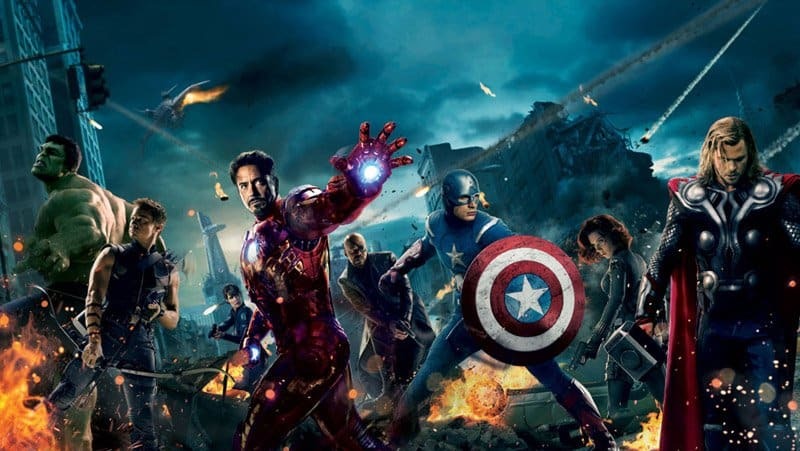 One of the most popular superhero groups of all time, The Avengers proved massively popular when it was released in cinemas. It was good news for producers, too; costing $220 million, they had a lot on the line. 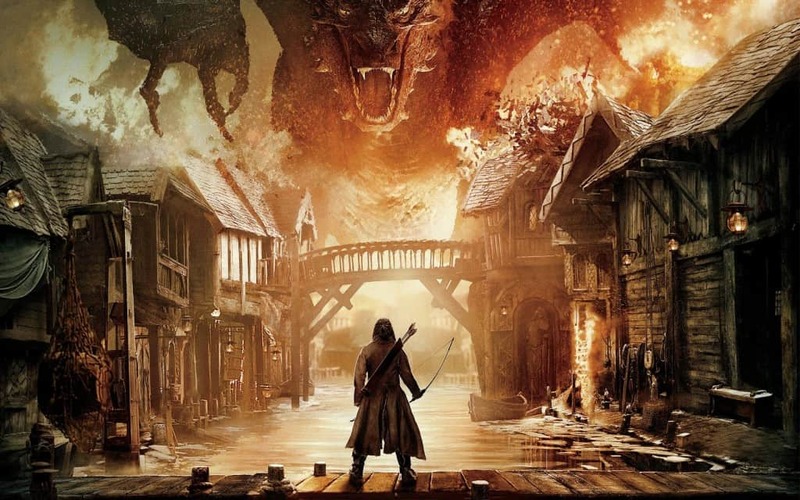 The recent cinematic remakes of one of the most popular fantasy books ever, The Hobbit: The Desolation Of Smaug made a seriously lasting impact. It’s good news for the film; having cost production companies $225 million to make, they had a lot of ground to gain. Production bosses on Man Of Steel might not have been too happy after the movie was released. 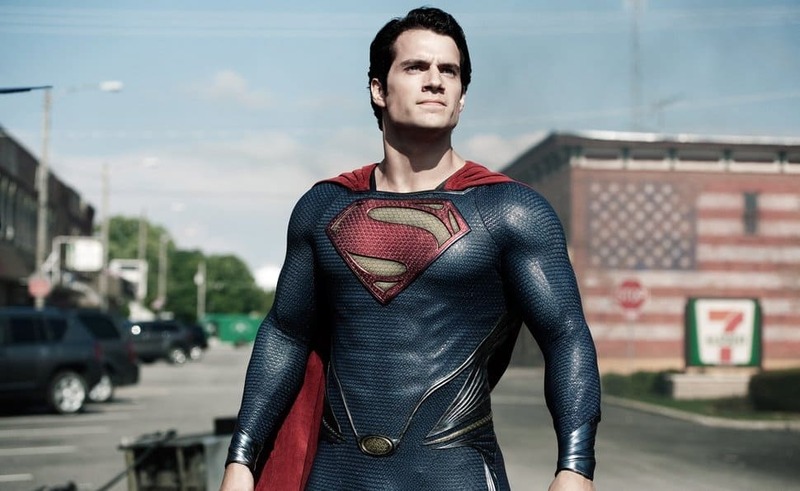 A rejuvenation of the Superman story, the film didn’t really take off in cinemas, and having cost a mammoth $225 million to make, cost some serious debt. The Pirates Of The Caribbean films were collectively some of the most pricey films to ever have been made. 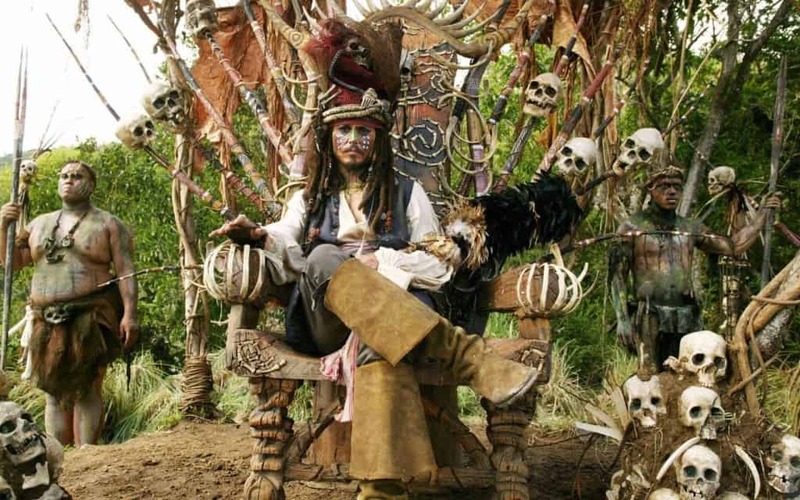 Amongst the group, Pirates Of The Caribbean: Dead Man’s Chest was relatively cheap and, having cost $225 million to produce, didn’t even match up to the later productions. 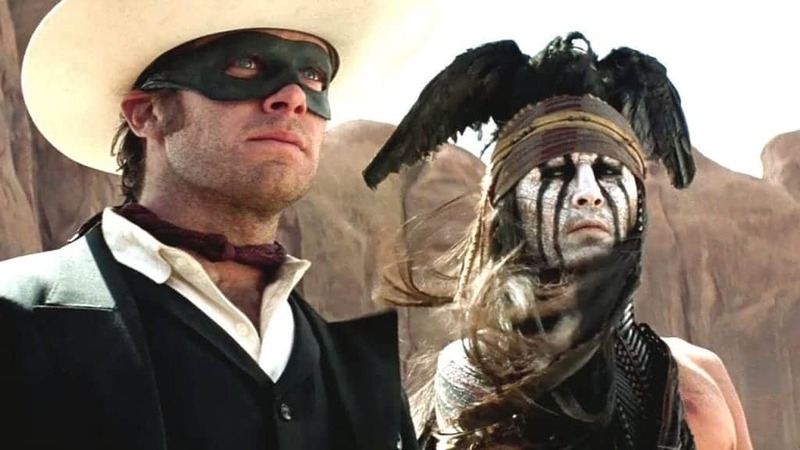 The Lone Ranger is such a cinematic classic that it’s little surprise how much care and attention went into it. Production bosses certainly made their input, too; costing $225 million to make, the modern retelling pulled out all the stops. 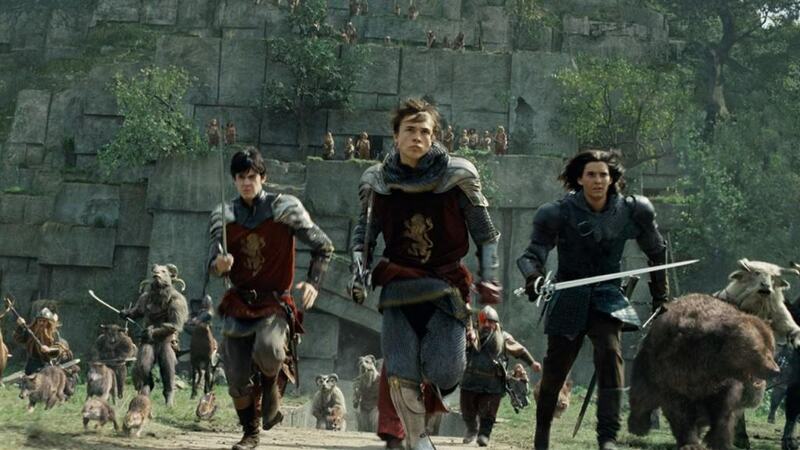 Kids’ films certainly don’t hold back when it comes to special effects and makeup and amongst the very best young films, The Chronicles Of Narnia: Prince Caspian takes the cake. Despite being a lesser popular film in the series, the movie was released to the sound of $225 million, a sum unthinkable to most. The recent Batman movies were some of the most beloved of all time and as they went on, they only got better. 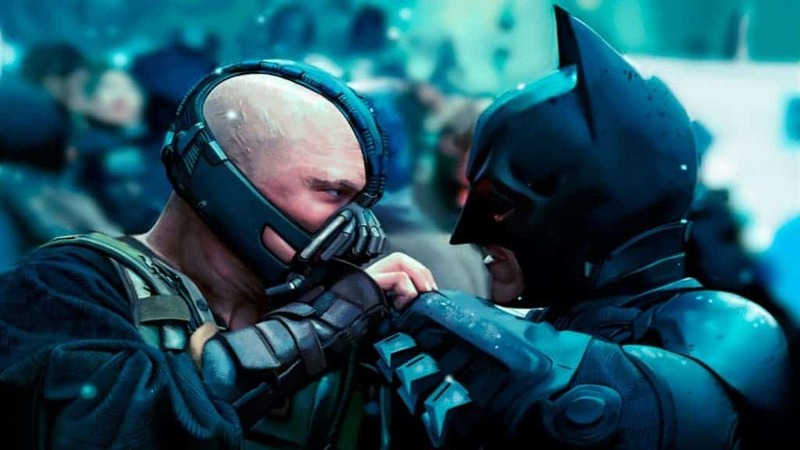 The final film, The Dark Knight Rises, was arguably the best and having cost $230 million to make, more than made its money back in the end. 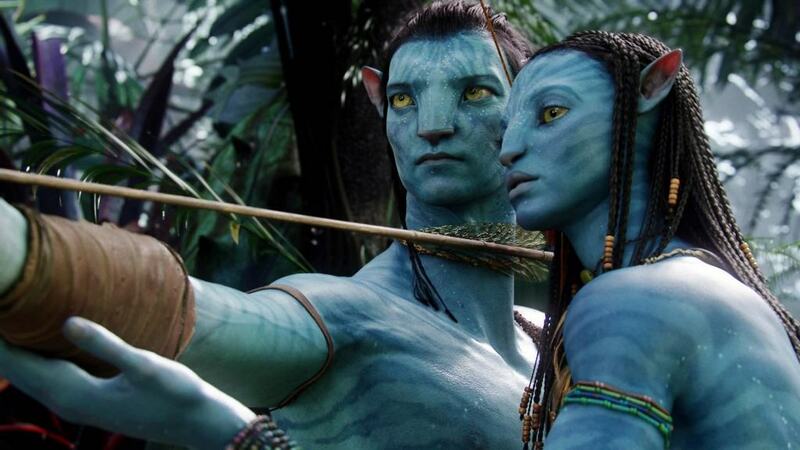 With a 13 year production history, it’s little surprise that the costs of Avatar quickly racked up. Plunging viewers into the world of 3D for the first time in years, the film was a visual masterpiece and with a $237 million budget behind it, it’s not hard to see why. When the recent The Hobbit film came to a close, fans wanted to relive the tale again and again. 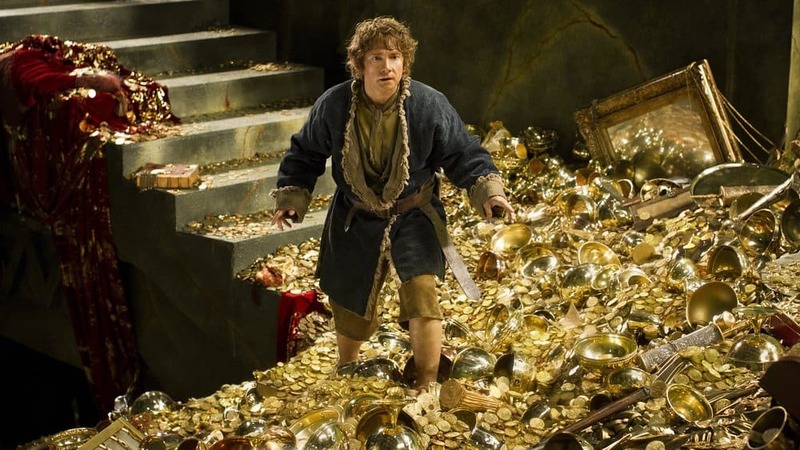 Lucky for production bosses, then; The Hobbit: The Battle Of The Five Armies came in to the tune of $250 million. It’s all in the dragon’s lair. 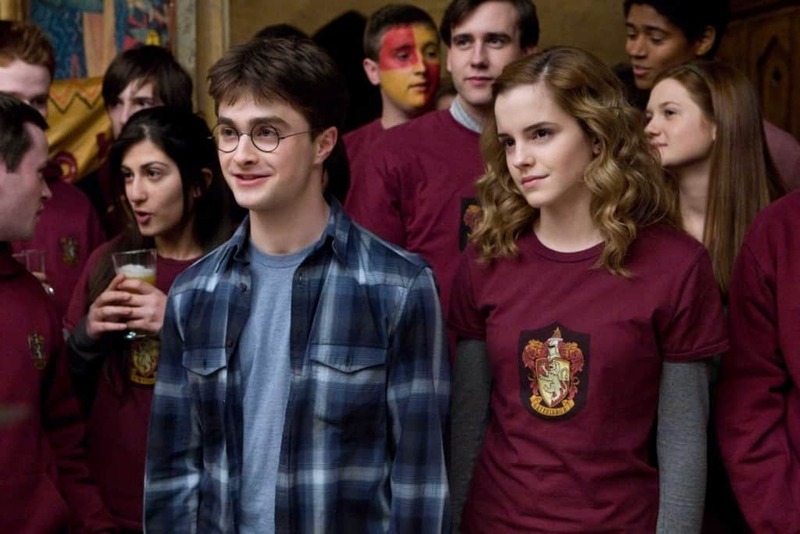 Even though the final Harry Potter movie was possibly the most popular, it was Harry Potter And The Half Blood Prince which cost the most money. Following the young wizard as he battles his fiercest enemy yet, the film cost $250 million to make, a mere sum in the Harry Potter empire. 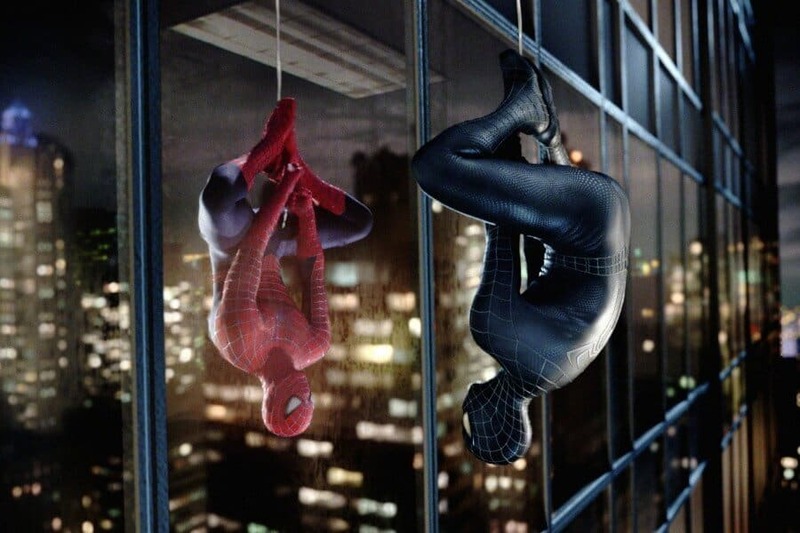 Pity the producers behind Spider-Man 3. The third and final film in Sam Raimi’s superhero universe, the film didn’t exactly make a splash at the box office and, having cost bosses $258 million to make, they weren’t exactly pleased about it. 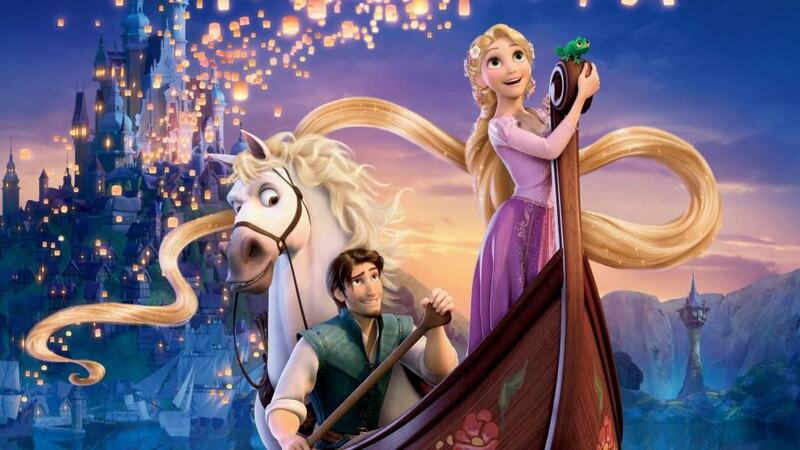 Even though expensive films are normally filled with huge explosions and gun chases, Tangled makes an exception. A CGI movie about a Disney princess, the film cost an alarming amount to make, eventually coming in with a bill of $260 million. 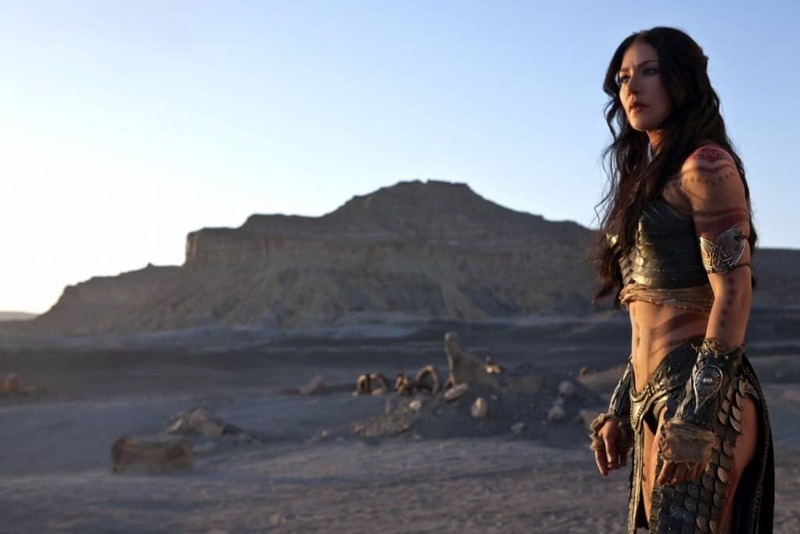 One of the biggest Hollywood flops of recent times, John Carter was also one of the most expensive. Telling a strange tale of superheroes and aliens, the film promised to be a real spectacle and despite footing a bill of $263.7 million, failed to pay off. 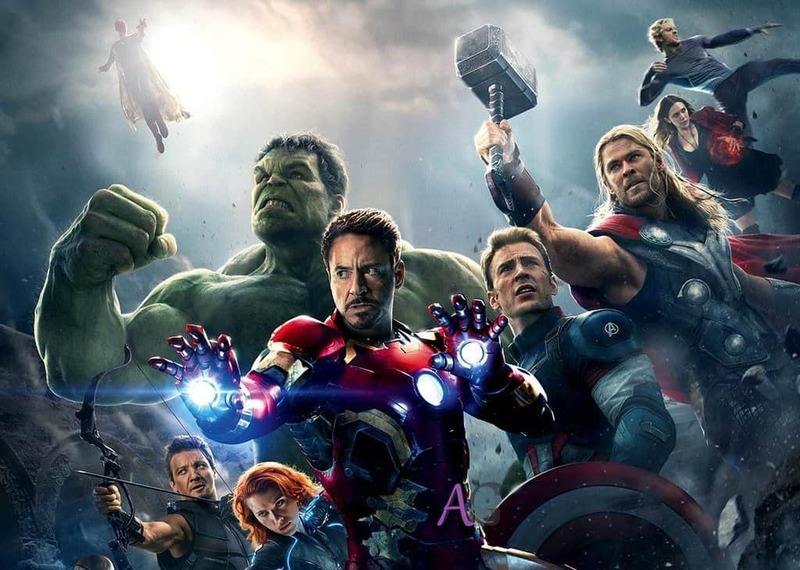 The most recent outing of The Avengers team saw production bosses paying the biggest bill so far for the series. Costing a whopping $279.9 million to make, Avengers: Age Of Ultron put everything into its production and luckily, it paid off in the end. 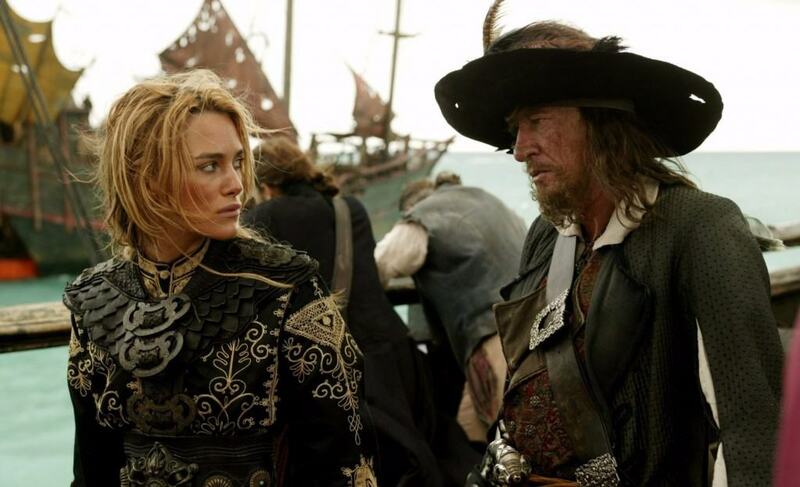 The third film in the series, Pirates Of The Caribbean: At World’s End was also the second most costly. Coming in to a tune of $300 million, it really pulled out all the stops in production and despite the special effects, failed to really move fans. Maybe next time. In a bid to go out on an even higher note, the latest film, Pirates Of The Caribbean: On Stranger Tides put even more cash into the series. Costing a mammoth $378.5 million, the latest film was also the most expensive in history and by the looks of things, the next film will cost even more.